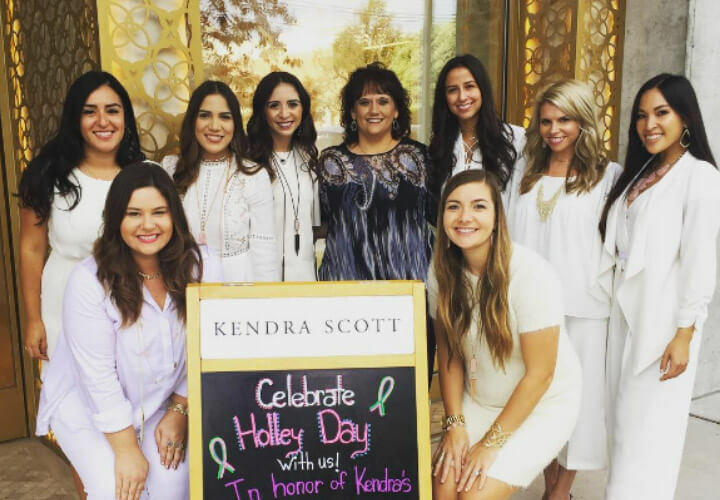 Kendra Scott is a loving mom, a driven entrepreneur, and a passionate designer who believes the truest form of success is giving back in a meaningful way. As a creative mind with a love of natural gemstones, Kendra designed her first collection of jewelry in 2002. 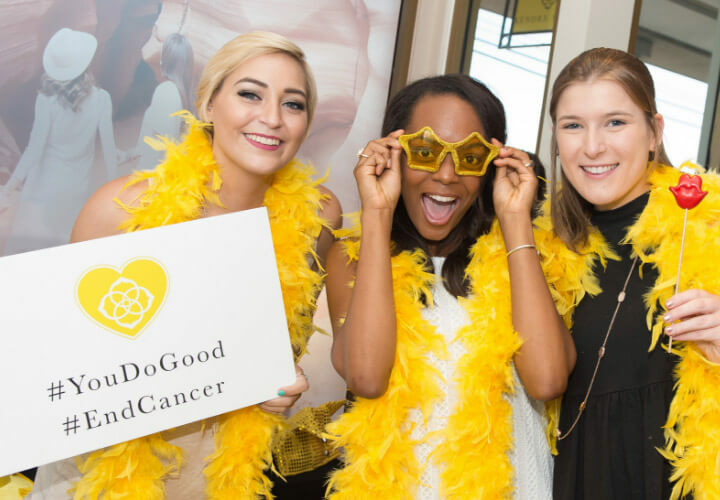 The foundation of Kendra’s success has been her infectious energy and entrepreneurial spirit, which took her from a $500 project in the spare bedroom of her home to a billion dollar fashion brand loved globally. 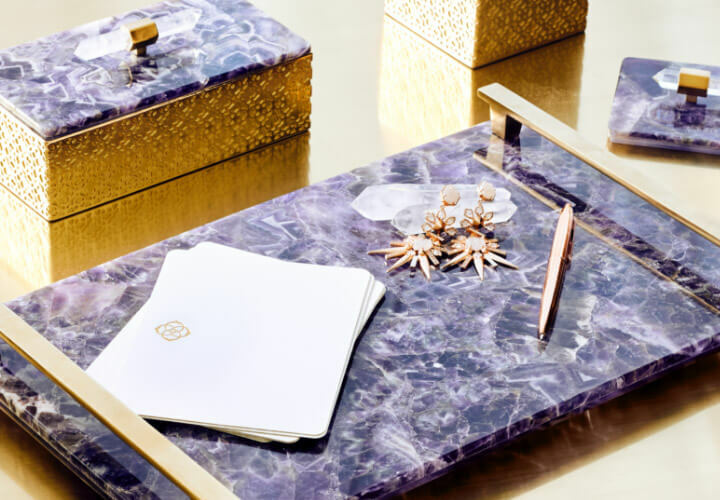 Known for her unique use of color and quality materials, Kendra has created collections of timeless pieces that have won over loyal fans, media and celebrities alike. 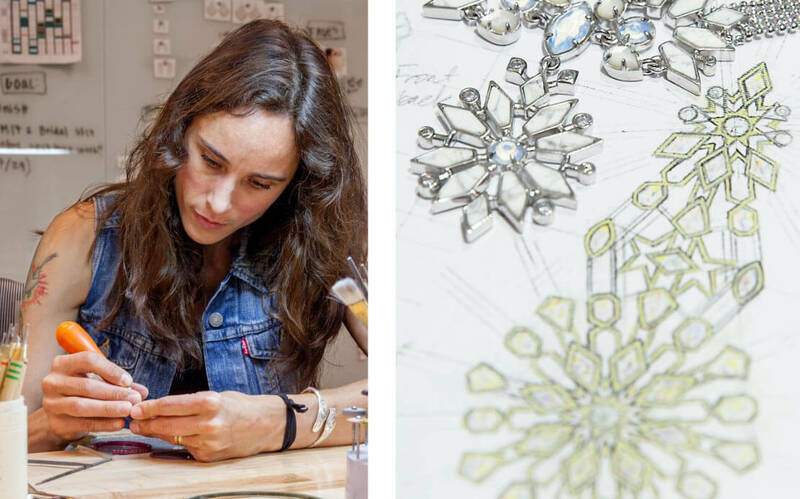 Every Kendra Scott piece is intricately and artfully designed at our state of the art studio in Austin, Texas. Kendra and her team created the Design Lab of their dreams complete with casting, 3D printing and an extensive product and material library. The design studio offers a unique space to create, innovate and be inspired.